I propose this apartment which is located on the first floor of a small building in a . . . I offer you this very well maintained premises, to the standards of a florist in operation, . 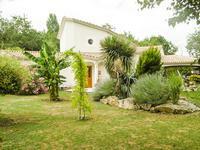 . .
House of about 205 m2 with two gardens and a plot of land of about 2111 m2 close but not attached. 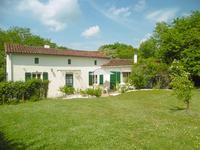 Located in the heart of the Poitou Marsh, in the quiet countryside in a small village with . . . This Charming fourth generation family property comes with numerous outbuildings of great . 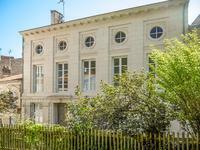 . .
Set in the centre of Fontenay-Le-Comte the historic capital of the Vendée. All amenities to . . .
You will fall under the charm of this restored and very well maintained property. The bright . . . Situated in a protected sector of Fontenay-le-Comte, the ancient capital of the Vendee, this . . . Magnificent boutique Hotel built in 1870 and completely renovated with gardens and gite. 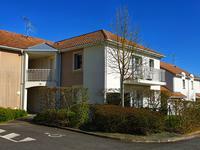 Set in the heart of Fontenay-Le-Comte the ancient capital of Vendee and one of the most . . . Massive potential with beautiful outbuildings all walled and a private courtyard Set in the . . . 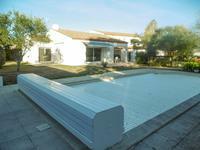 Recently renovated 3 bedroom house with garden, near to Mervent in the Vendée. 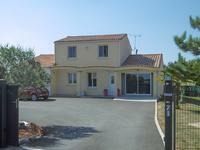 Lovely house, could be a permanent or holiday home, 2km from Mervent with its lake and . 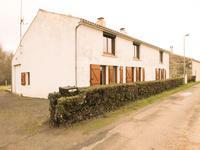 . .
Set down a lane off the centre of the village of Doix only 10km from Fontenay-Le-Comte the . 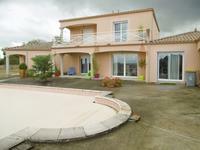 . .
With 5 bedrooms, a detached garage and a pool this house is in Fontenay-Le-Comte a major town . . . 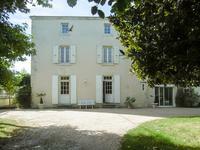 Situated in the heart of a village close to Fontenay-Le-Comte but completely private and very . . . In Mervent only minutes from the lake and forest on foot. Restaurants and shop in the village . . . Cute 2 bed detached cottage with garden, ideal holiday home in lovely area. Just on the edge of the Mervent forest and walking distance of the lake this cottage is . . . 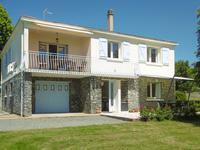 In a hamlet close to Fontenay-Le-Comte a town with all facilities. Only 47km from La . . . 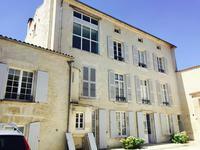 Located in a quiet spot just south of Fontenay-Le-Comte the ancient capital of the Vendée and . . .
Small but perfectly formed single storey home with lovely pool and private parking. In the . . .